Competitive - individual or team performance measured by an established set of criteria. All fully affiliated members are eligible to compete. Please review the Competitive Events Guide found on the national website for a full list of eligibility criteria and general rules for competition. Deadline: Affiliation payment for STAR Events participants must be processed by Nationals by December 1st. All level of dues (regional, state, and national) must be paid in order for a student to be eligible. Please review the STAR Events manually carefully and thoroughly with participants as disqualification is uncomfortable for everyone concerned. 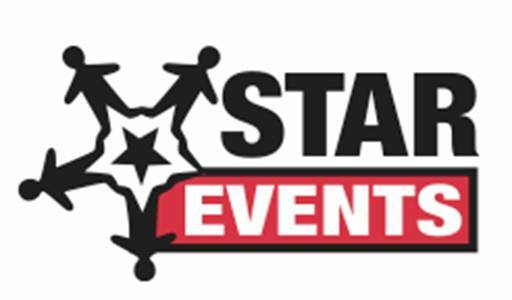 For more information on National STAR Events please visit the national webpage.